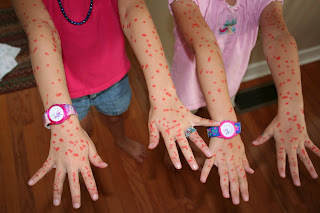 Apparently we have an epidemic in our house - a chicken pox epidemic, that is. No wait. We have a marker problem. 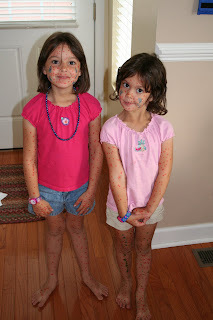 :) Laurianna and McKenna decided that it would be fun to give themselves the chicken pox today during their quiet time. This would be the reason that they are not allowed to have markers when they are alone - out of my sight. Ever. Fortunately they were washable markers, although it took quite a bit of scrubbing and soap to get the marker off. The green didn't come off quite as well, so they will have some odd looking legs for awhile (and no, I don't know why some chicken pox are green). 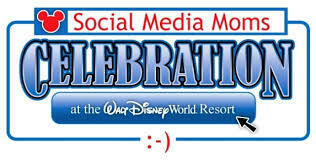 THey're creative and not prone to being bored, you gotta give them that!